Holy smokes, what a lineup! The Trio Challenge is also a lot of fun. 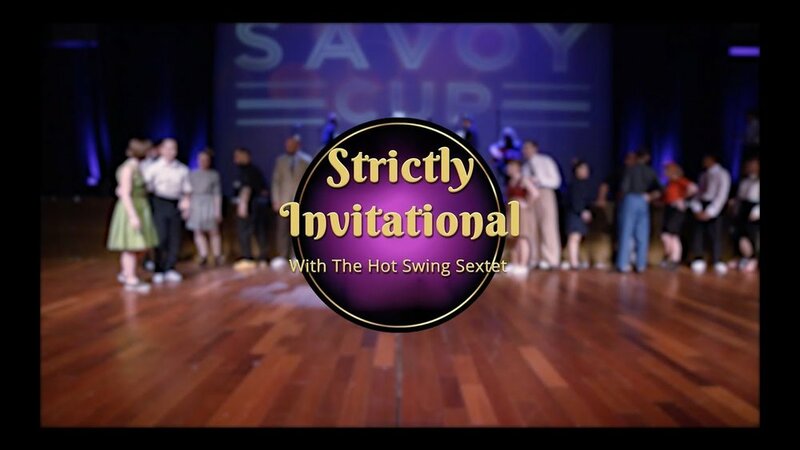 Check out more awesome videos from Savoy Cup on their YouTube channel.